Now you can have the perfect compliment to your Penelope Pool Table when you are having a dinner party. 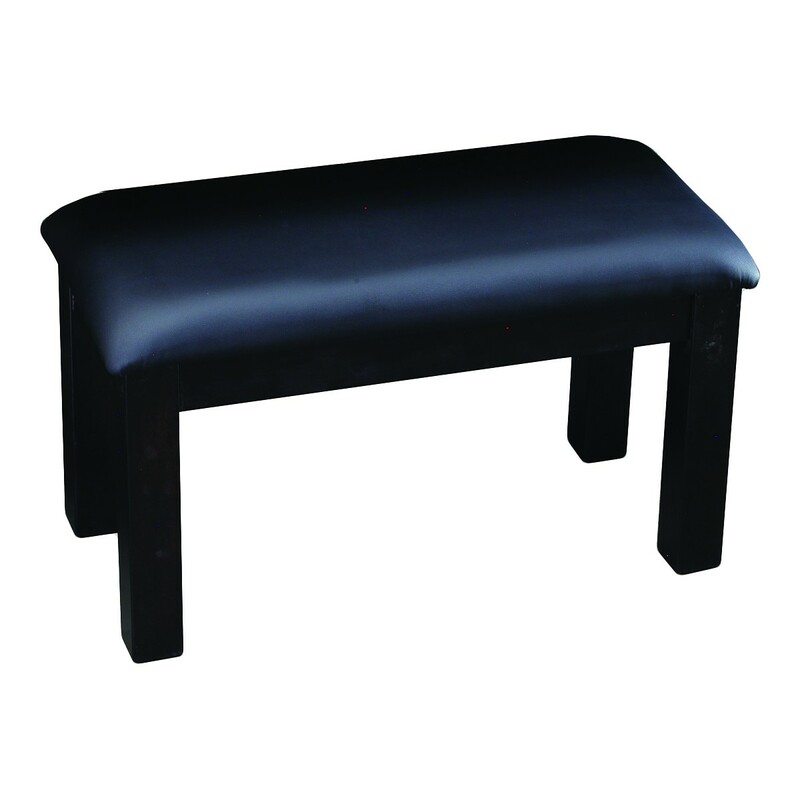 The Imperial Penelope 36-inch long bench accommodates 1-2 people. The soft cushion top makes seating comfortable. Made of solid Aspen wood and finished in dark walnut to match the table and dining top. The bench measures 36" L x 18" W x 19" H.